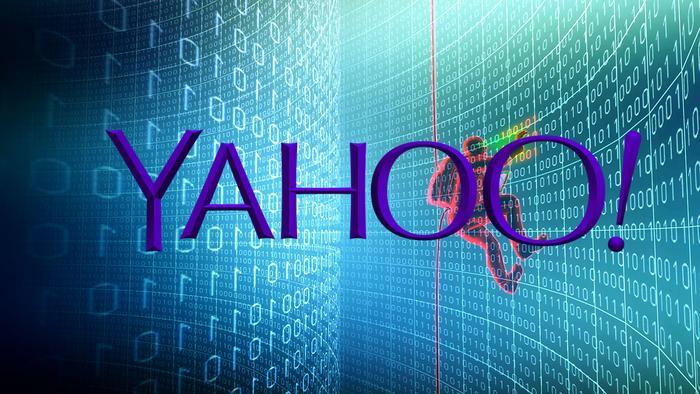 Yahoo’s 2014 Hack of 500 million Yahoo Accounts! The Internet service company Yahoo! reported two major data breaches of user accounts to hackers during second half of 2016. The first breach, reported in September 2016, had occurred in late 2014, and affected over 500 million Yahoo! user accounts. 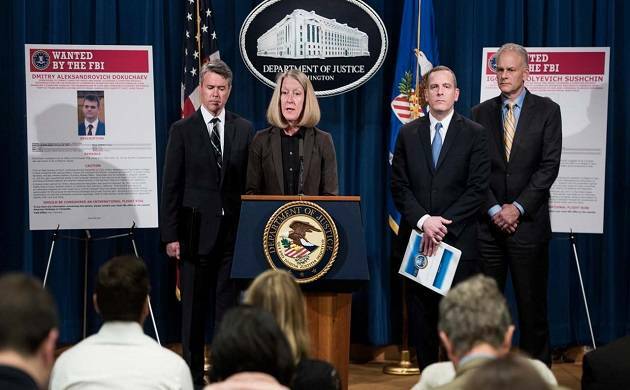 The United States here on Wednesday charged two Russian Intelligence agents and two hackers who are the masterminds behind the massive 2014 hack of 500 million Yahoo accounts. And also this hack, disclosed that compromised over 500 million Yahoo accounts was believed to be carried out by a state sponsored hacking group, Department of Justice announced. The charges came amid a swirl of controversies related to alleged Kremlin-backed hacking of the 2016 U.S. Presidential election. This has given rise to uncertainty about whether President Donald Trump is willing to respond to any action on Russia regarding cyberspace. 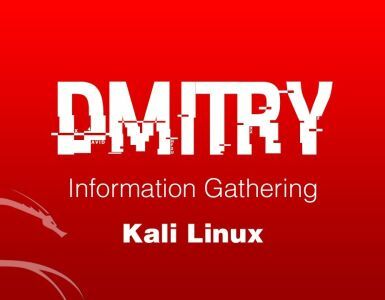 Dmitry Aleksandrovich Dokuchaev, 33 – An officer in the FSB Center for Information Security at the time of the hack and a Russian resident. Also arrested for treason in December, according to Russian news agency Interfax. Igor Anatolyevich Sushchin, 43 – Also an FSB officer, superior to Dokuchaev at FSB, and a Russian resident. 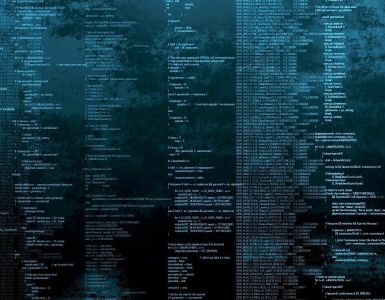 Alexsey Alexseyevich Belan, aka “Magg,” 29 – a Russian Resident, who has been on the FBI’s most wanted hackers list and charged serveral times in 2012 and 2013 by US Federal Grand juries for hacking and fraud charges. Was also arrested in Europe in June 2013 but escaped to Russia before he could be extradited to the US. Karim Baratov, aka “Kay,” “Karim Taloverov” and “Karim Akehmet Tokbergenov,” 22 – Hacker from Canada and a Kazakh national. The criminal conduct at issue, carried out and otherwise facilitated by officers from an FSB unit that serves as the FBI’s point of contact at Moscow on cyber crime matters, is beyond the pale. Assistant Attorney General Mary McCord said at a press conference. 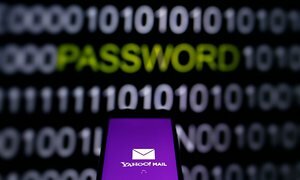 Yahoo said when it announced the then unprecedented breach last September that it believed the attack was state sponsored. Furthermore, on Wednesday the company said the indictment ‘unequivocally shows’ that to be the case. However, the charges announced Wednesday are not related to the hacking of Democratic Party emails during the 2016 US Presidential Elections. And also US Intelligence Agencies have said they were carried out by Russian spy services, including the FSB. They also said that FSB helped the campaign of Republican Candidate Donald Trump. Although the United States doesn’t have a extradition treaty with Russia, McCord said she was hopeful Russian authorities would cooperate in bringing criminals to justice. Former President Barack Obama brought similar charges against Chinese and Iranian hackers who have not been extradited. 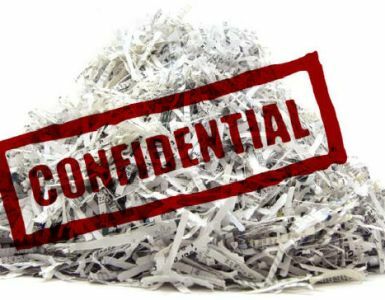 However, News of the arrest came weeks after Yahoo and Verizon Inc. had agreed to reduce the upcoming acquisition deal by $350 million in the wake of the two massive data breaches. Previously finalized deal of $4.8 billion was now reduced to $4.48 billion and is expected to close in the second quarter of 2017. So Hackrs, let us know what you feel about the latest news of Yahoo data breach in the comments below!